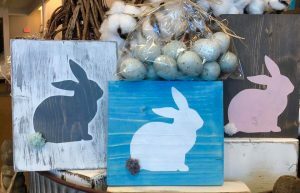 Hop on over to Pine + Pigment and make a bunny! Free event for the wee ones! (ages 3-10) Come make a bunny! No reservations required!